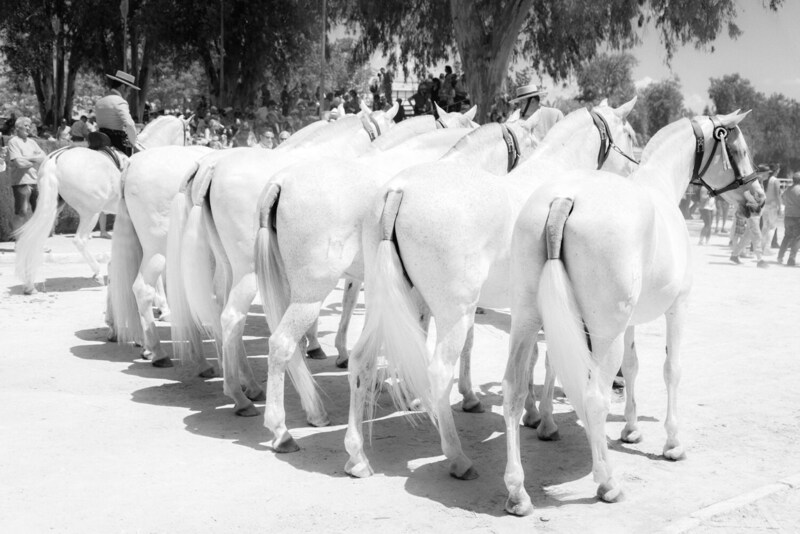 FAIRYTALE HORSES 5. 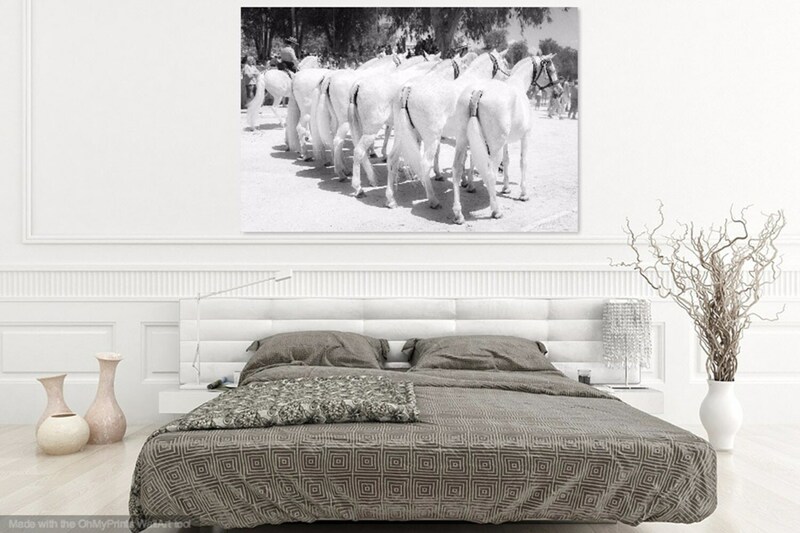 Spanish Horses, Black And White Print, Monochrome Print, Horse Picture, Equine Art, Photographic Print. 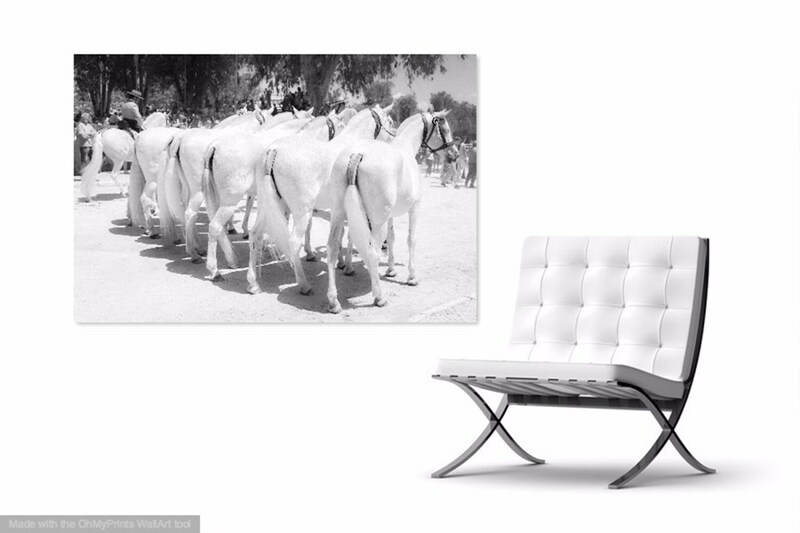 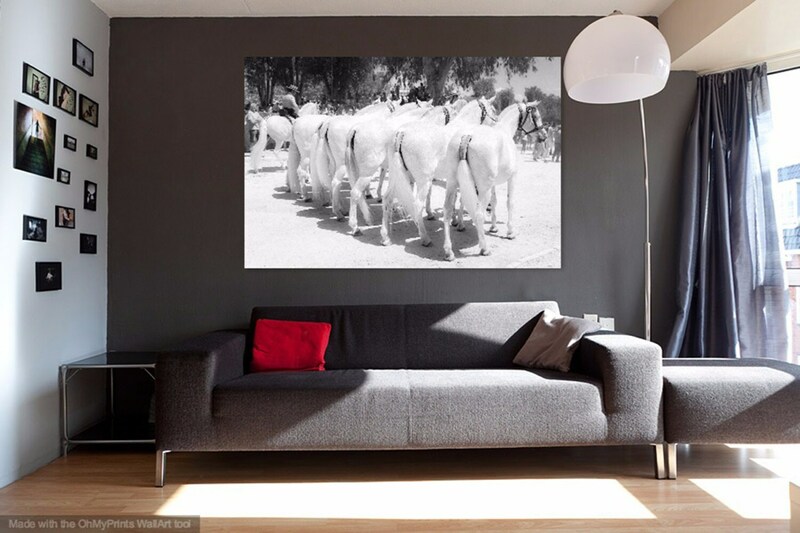 A large Black and White print of several stunning white Spanish horses at the Jerez Horse Festival in Southern Spain. 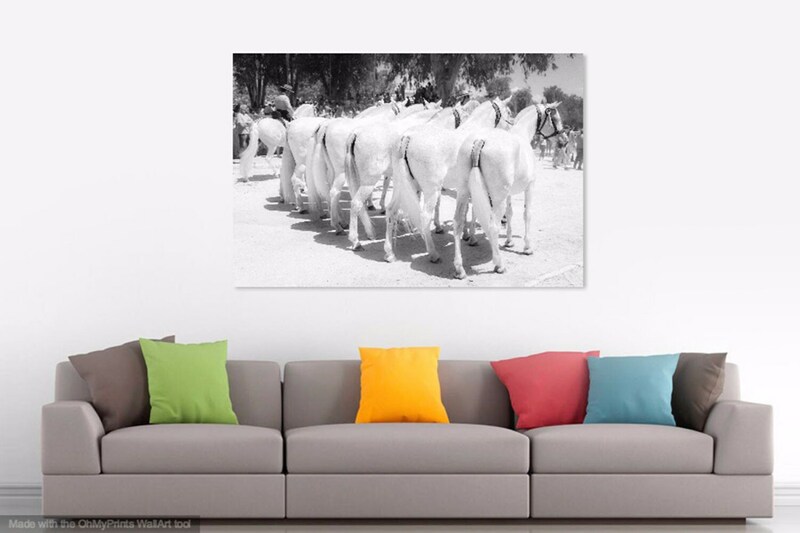 This print looks fabulous as a large print in the home or office space !